The prospect of getting her own name on this list did not deter her. A selfish silence that values personal comfort over facing down bullies was never an option. We are left with her ideas, her words—like with Basava and Kalburgi. As a journalist and social activist, Gauri Lankesh (1962–2017) joined the battle against not just Hindutva but all forms of bigotry and obscurantism. 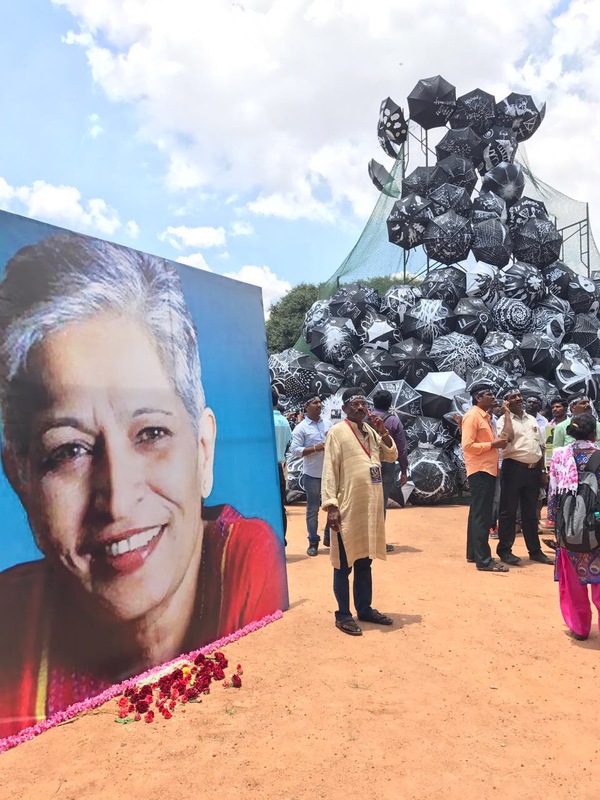 As the editor of Gauri Lankesh Patrike, a major political weekly in Kannada, she hosted critical discussions on a range of compelling social, cultural and political issues. Activists from different spheres of social struggle found a ready ally in her. The life and work of Gauri inspire those who still care to speak the truth, especially conveying it to power. Hence this reader compiled by Chandan Gowda, a scholar-translator who had been her friend for over two decades. The Way I See It collects the best of Gauri’s writings translated from Kannada, her work in English, as well as the remembrances of people who knew her well, each in their own way. 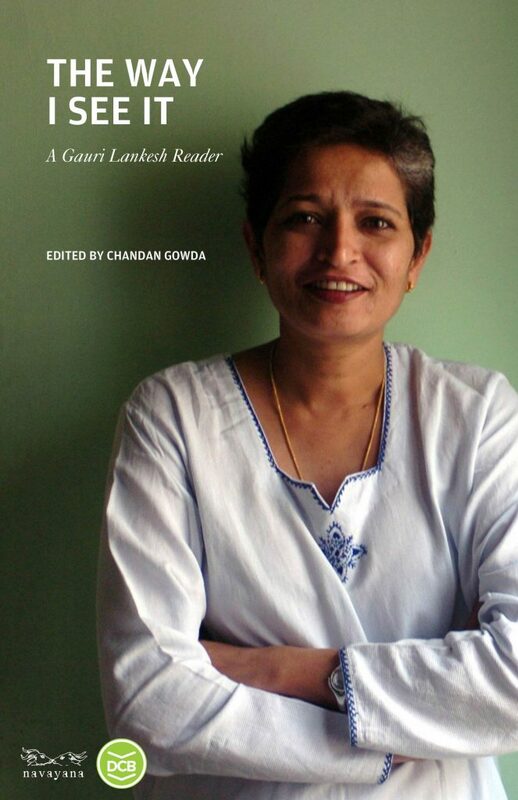 The Way I See It: A Gauri Lankesh Reader will be available in bookstores across platforms by early November. DC Books and Navayana will be simultaneously publishing the Malayalam edition of the title. It marks a renewal of our commitment to seeing the world through Gauri’s bold and unflinching gaze.